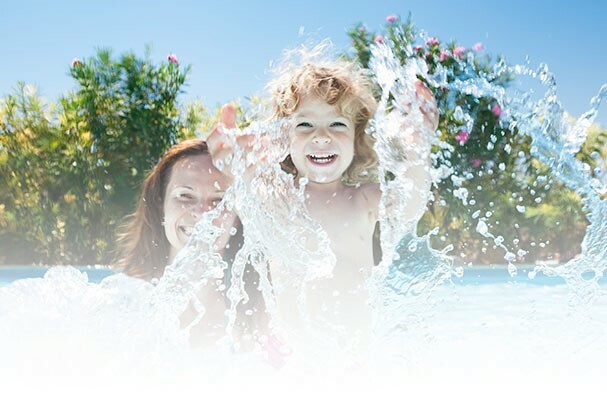 Blue Horizon is your local expert pool builder! We have installed hundreds of pools over many years of experience. A swimming pool at your home creates a personal oasis for relaxation and a gathering place for family and friends.